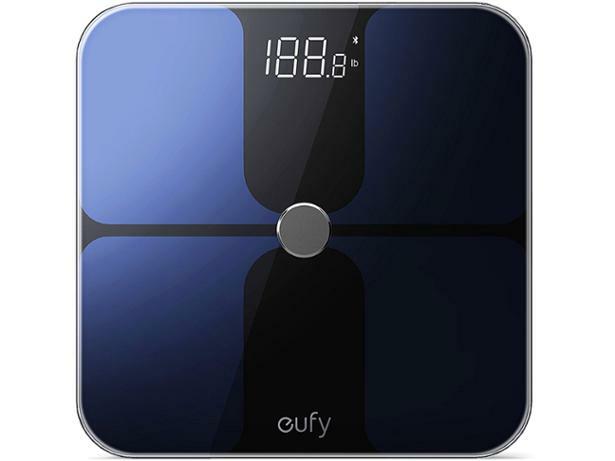 Eufy BodySense bathroom scale review - Which? The Eufy BodySense Smart Scale measures your weight, body mass index (BMI) and body fat and can be set up to record weights and other readings for 16 users. 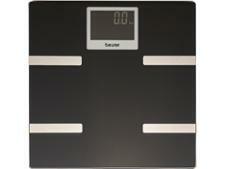 On top this, these scales are smart and allow you to track all of these key body metrics through your smartphone. And they can be yours for less than £50, so for a tech-heavy product, they won't break the bank. We took one home with us to get to grips with it. 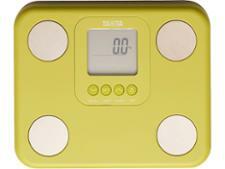 Read on for our first look review of the Eufy BodySense Smart Scale.